Red-Light Camera Tickets: Case Dismissed! It happens often that I am approached with the question: Can you beat red-light camera tickets? Many motorists were rightfully nervous when the first influx of red-light cameras began to appear in Broward, Dade, and Palm Beach. This was the first time in Florida history that a motorist could be cited for a traffic infraction without ever even knowing it happened. Flashing red lights in the rear view mirror were to become a thing of the past. Now, local governments including Miami, Fort Lauderdale, Plantation, Pembroke Pines, Coral Springs, and Boca Raton are on a new track to increase revenues for their municipalities. It was argued by local leaders that the new red-light cameras will increase traffic safety. After all, isn’t it the responsibility of our government to keep us safe? 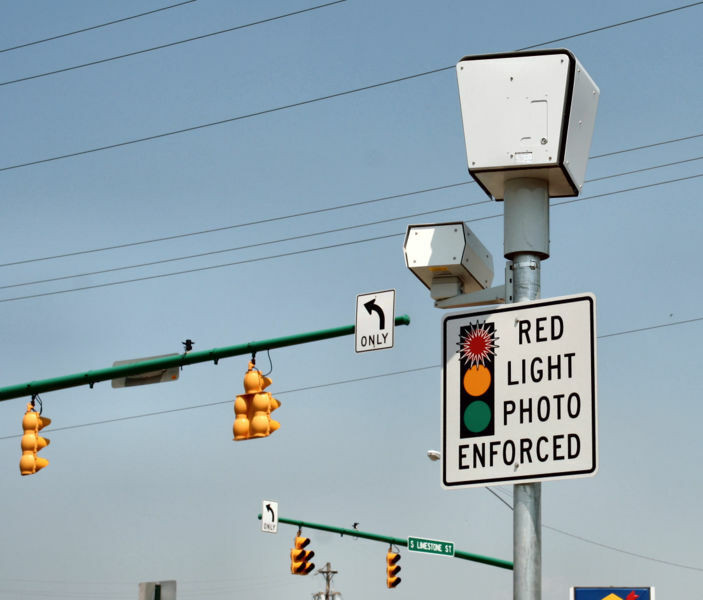 Although local leaders are proud to say that their move to institute red-light cameras was based on keeping people safe the reality is that the move was instituted on the notion that cities need money: and this is a great way to make money. If you are being investigated for a crime, cited for a traffic offense, or arrested and would like to speak with Fort Lauderdale criminal attorney Richard Ansara please call (954) 761-4011 or visit www.ansaralaw.com. Call 24/7!